Ultrasonic Welding Film acts as a buffer, protecting the surface of your parts from damage. 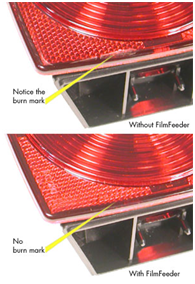 This prevents marking or burning of the part during ultrasonic welding. If the appearance of your welded parts is a factor, then one of our Films is the right accessory for you. 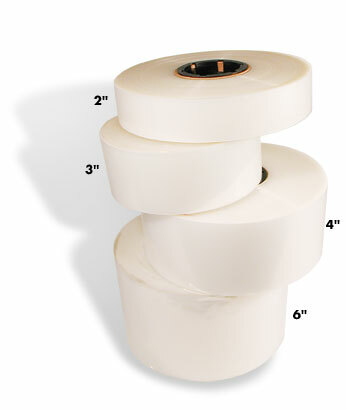 Use with our automatic or manual FilmFeeder units TSN029 or TSN105. 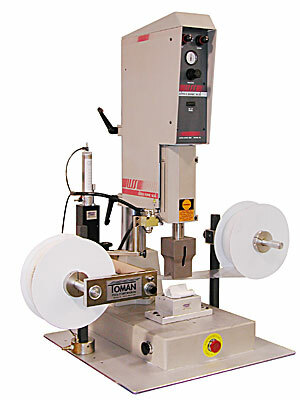 All Toman Film is recommended for use with your Toman ThermoSonics FilmFeeder system.